A French author has caused outrage when he uttered his opinion about women over the age of 50. 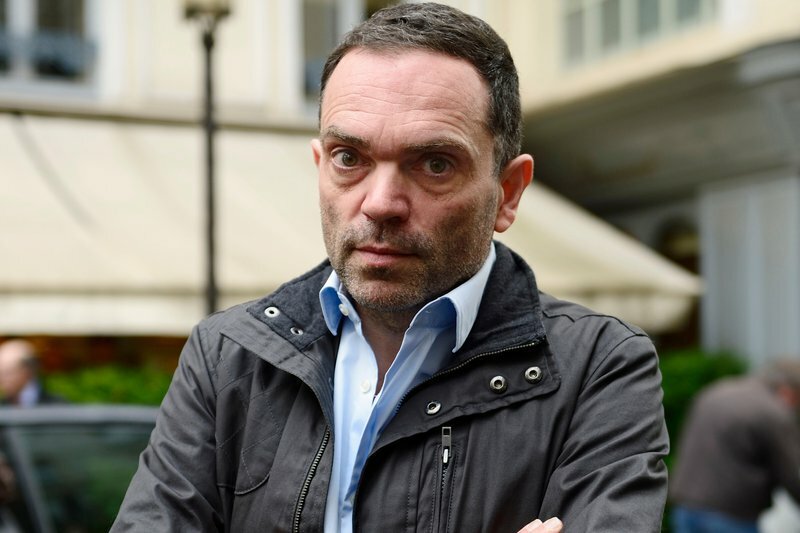 Yann Moix, an award-winning novelist, has admitted to a glossy magazine that he is ‘incapable’ of loving women aged over 50. He went on further to say that they are ‘invisible’ to him. His comments have everyone talking on social media, as well as Breakfast with Martin Bester. Liesl Laurie is, of course, not in favour of the author’s opinion. The women listening to the show also had very strong opinions - and rightly so.